Home / Social Media Marketing / 6 Hot Trends in Social Media. One is a Sociable Mongoose. Social media brands have to be on the lookout for the latest developments in technology and embrace those that are likely to become popular trends. Social video is evolving at a fast and furious pace with higher audience demand being a key component. First, audio-visual storytelling is emotionally engaging, so sharing a story and displaying your products with compelling messages will draw an audience. Make sure to have user-generated content part of your marketing strategy. Vine, Instagram, and Snapchat are currently popular social video apps. Hello #Meerkat! and who is that on your tail- #Periscope? 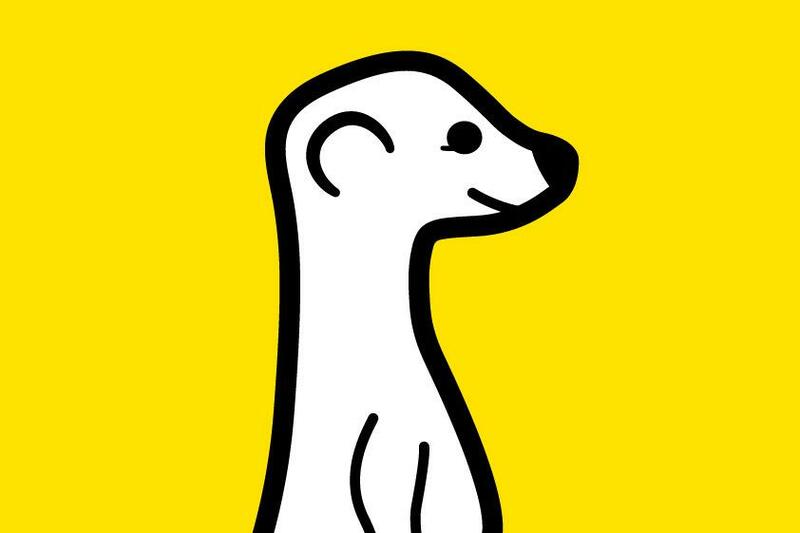 More recently, the Meerkat app that works with Twitter to bring live-streaming video to the social network is creating a buzz in the social media industry, having made a debut, albeit rather quietly, in early March 2015. Starbucks has been an early tester and the live video stream showed coffee roasting at the company’s roastery and tasting room in Seattle. However, Twitter has pushed back by quickly acquiring a competitor, Periscope, and launching it on March 26, 2015. Twitter ended Meerkat’s access to its social graph, a step that prevented Meerkat users automatically linking their Twitter followers to their account. So, lots of drama occurring in this intriguing space. Stay tuned. A budding trend is to link social media and ecommerce, allowing users to purchase on networking sites. This seems logical enough with the massive growth in both industries. One would assume that a collaborative effort between the two can yield very positive results for marketers, presenting a ready made sales channel to grab customers. So, one can envision an already engaged audience clicking and purchasing a product deal. Instant gratification. However, it can be potentially hazardous to marry the two, as social media is essentially about building relationships and customers may be averse to the commercial play. Both Twitter and Facebook are currently testing the “Buy” CTA buttons. Since Twitter is real-time media, it’s perfect for short-term deals tied in with fleeting trends. If you build your social advertising on rich and accurate behavioral data stemming from website, email, apps etc., and if you closely interlink it with your other channels, you switch on social advertising with endless opportunities. The better integrated with other marketing vehicles, the more relevant your social advertising, and the less users will feel commercialized. Auto-play video ads on Facebook and a variety of Twitter cards are recent examples. Adding up the mobile users of the top social networks in each country, there are at least 1.6 billion active mobile social accounts in January 2015 ( Source: We are Social’s Report- Digital, Social, and Mobile in 2015). Stats indicate that 65% of time spent on social networks happens on mobile. Advancements in geo-fencing and geo-targeting will enable retailers to place mobile apps at the core of their marketing activities, reaching their customers with timely and highly contextual messages on a 1:1 basis. Social websites and apps are among the most popular use of cell phones. What a mobile-first experience or even a mobile-only experience should look like for audiences’ is food for thought. Websites and blogs have to be designed so that social media sharing will be easy. A popular grievance in social media is the erosion of privacy and the permanency of any content posted on social media sites. So, the idea that content does not have to live forever or become an indelible fixture online, is catching on. An example of an ephemeral app is Snapchat, a popular mobile app that displays photo and video messages for a pre-defined 10 seconds or less, before they delete themselves on a user’s phone. The apps aim to protect privacy and reduce one’s digital footprint. Mark Cuban, the Texan billionaire is sold on ephemeral apps. He is co-founder of Xpire, an app that allows users to set an expiration time for their Facebook and Twitter posts and Cyber Dust, a messaging app that automatically deletes text messages in 20-100 seconds. However, real anonymity and privacy on the internet is hard to achieve and recent hacks on Snapchat has resulted in thousands of user so-called disappearing user photos posted on the internet. Even Facebook has become a supporter of Tor, the open-source anonymizing service that is used by journalists, political dissidents, and law enforcement. Tor allows the user to conceal location, identity, and browsing history. Remember the twitter hashtag #Bendgate- referring to a smartphone brand bending in one’s pocket? Within 30 or so minutes, KitKat whipped up an image of a candy bar snapped into a 45-degree angle with copy “We don’t bend, we #break” and sent out the tweet. In the first 10 minutes, the message was retweeted 100 times. Less than an hour later, the post had 1,000 retweets. This is a brilliant example of agile marketing- jumping on a trending topic to increase brand awareness.